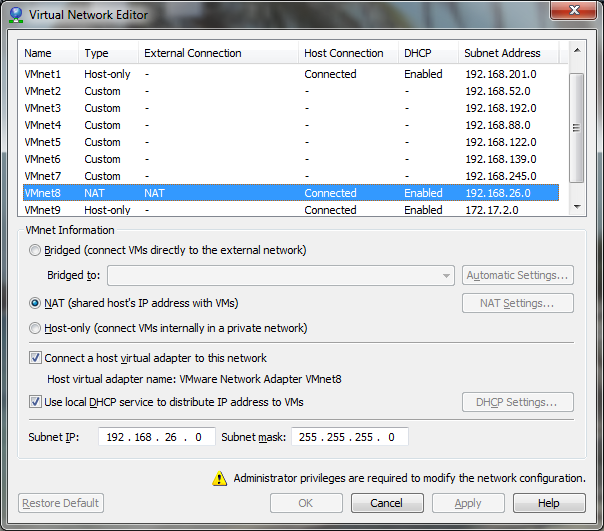 I run virtualbox for my personal VM solution, and the problem is sometimes you need to access the serial port on those virtual machines. I have never found an easy way to do this, but then i saw a post that gave me an idea. Over on VMware Forums back in 2004 someone posted that to connect to serial named pipes, they just type in the pipe name as the serial port. 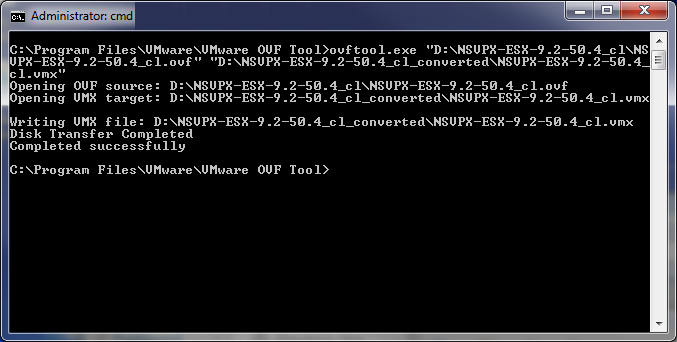 That is it on the VirtualBox side, now to configure Putty! 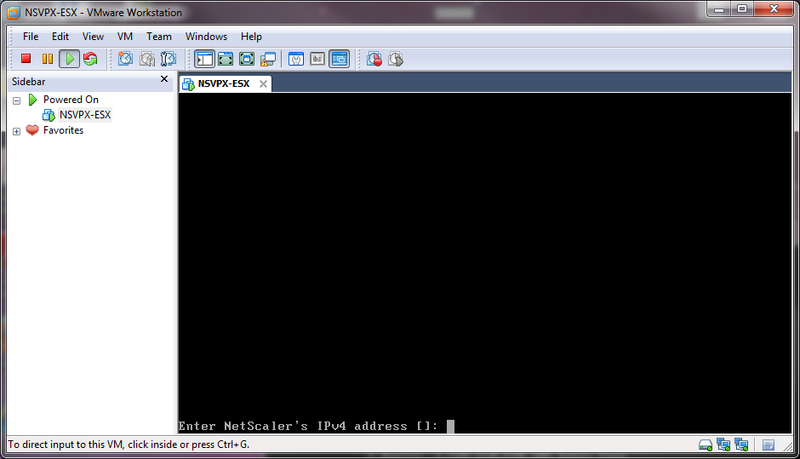 once the window comes up, you should start seeing output from your virtual serial port, if you dont, hit enter once and voila! You probably also noticed that the MD5 checksum on the webpage and the actual checksum of the update file upgrade-from-ESXi4.0-to-4.1.0-0.0.260247-release.zip do not match.